Puppies are often some of the friendliest, most curious animals around, so it is understandable why you might want to show your new puppy to the world. And, indeed it is essential to show puppies the world, too. Exposing puppies to new people, pets, and places, so that they grow into confident, well-adjusted adult dogs, is one of the most important things you can do as pet parent. When you bring home a new puppy or kitten (or any young pet), you are starting off with a blank slate. 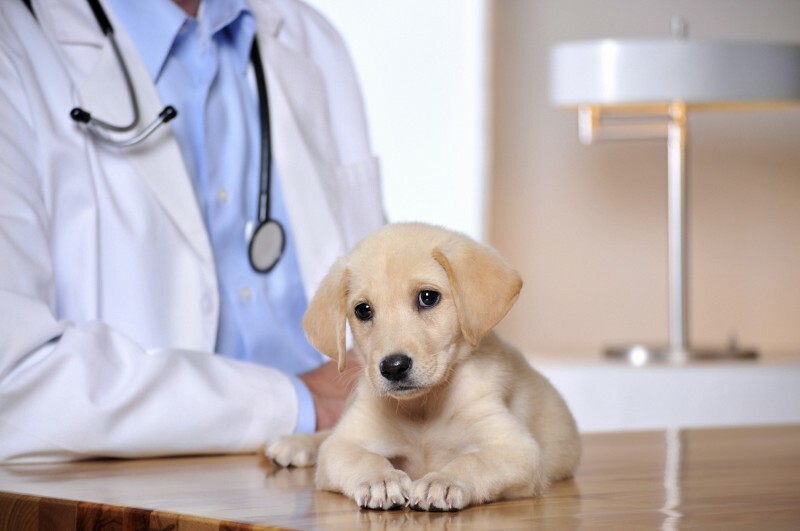 While it may seem that young healthy pets tend to be low maintenance from a health care standpoint, there are some finer points in the care for young pets that can make a real difference. 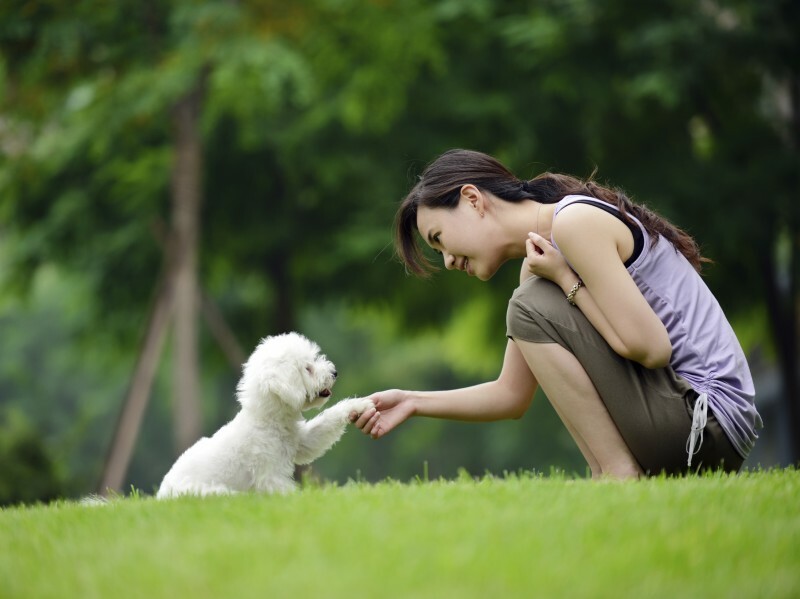 Keep reading to be sure that you get your furry family friend off to a great start. With the kids out of school and longer days at hand, many families choose summertime for vacations and weekends in the outdoors. For those with pets, bringing along the car-ride-loving family dog (or the reluctant-to-travel cat) is an an attractive option. But, traveling with pets adds a different dynamic to road trips and hip destinations. 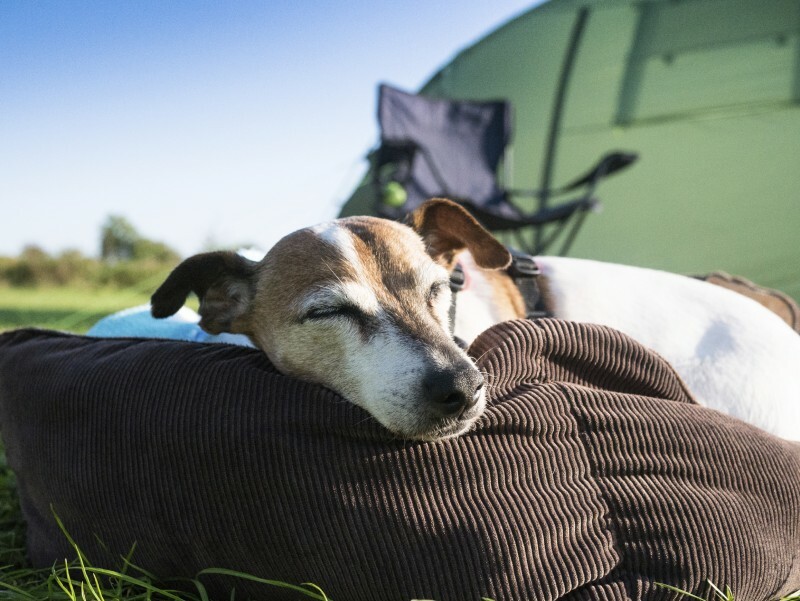 To keep your travel plans pet-inclusive, your friends at Beverly Hills Veterinary Associates have compiled some tips to make your trip the tops.